Sizes range from 5 mm diameter to 100mm and shapes can be almost any shape you need. 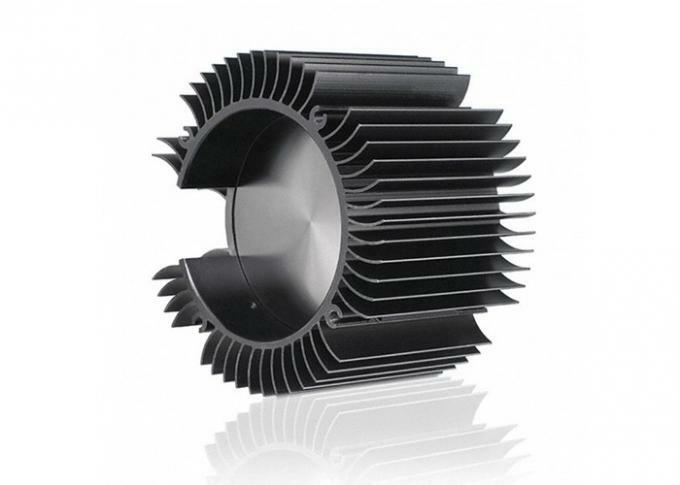 Extruded heat sinks, Stamped heat sinks, Bonded fin heat sinks, Folded fin heat sinks, Active Heat Sinks, Forged heat sinks, Swaged heat sinks, Single Fin assembly Heat Sinks, Skived Heat Sinks. Finish: Mill finish, Anodized, Powder coated, Electro phoresis, Wooden grain. Aluminium profiles deeply processing: cutting, punching, drilling, milling, and fabricating. Industry Aluminum profile used in cars, trains machinery, electronics, medical and other industrial filed . 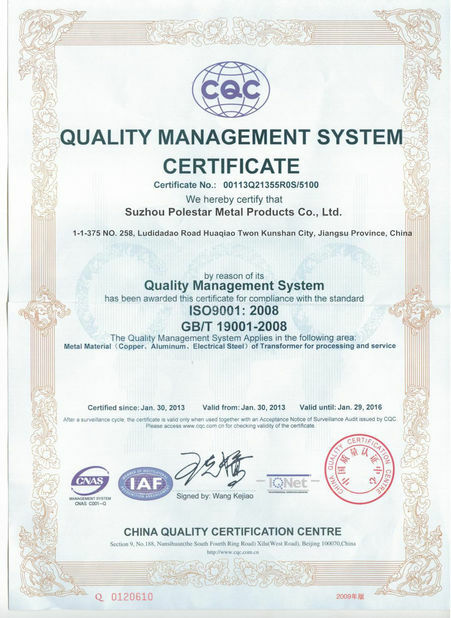 In terms of hardware, machinery, electro mechanical parts, solar PV products, aluminum frames as important auxiliary materials. We also have aluminum profiles for radiators, fitness machinery, buildings, lighting instrument, windpipes, oil pipelines, for instance. 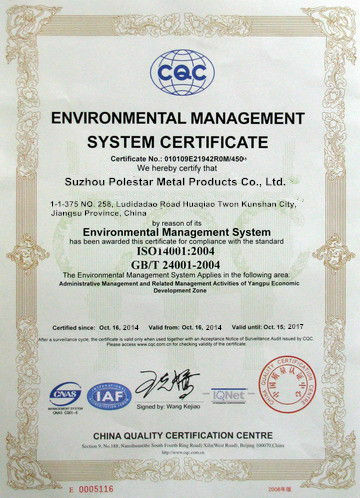 Aluminum Alloy: Al 5000,6000,7000; Al5000, 6000,7000 series. Surface treatment plating, painting, anodizing, powder coating, sand blasting etc. 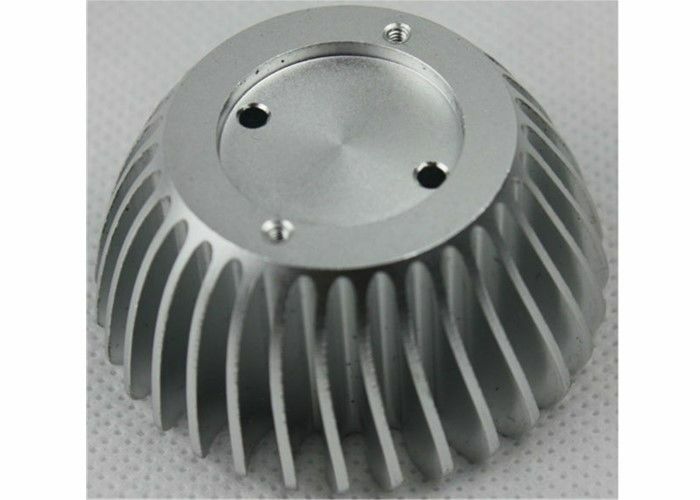 Products range Lighting heatsink, enclosure, heatsink/radiator,Furniture Parts, Auto & Motorcycle Parts, Communication Components, Mechanical Industry, electronic equipments etc.